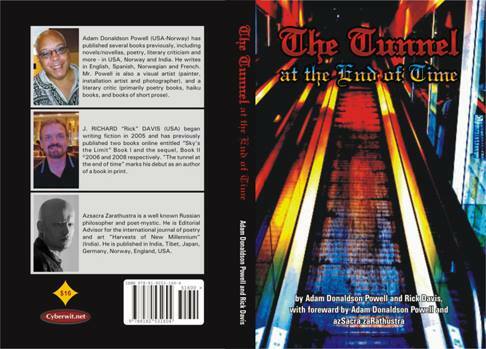 Powell’s great interest in spiritual alchemy and extra-sensory world inspired him to write THE TUNNEL AT THE END OF TIME (Feb 2010) in collaboration with Rick Davis, the follow-up novella to “2014: the life and adventures of an incarnated angel”. 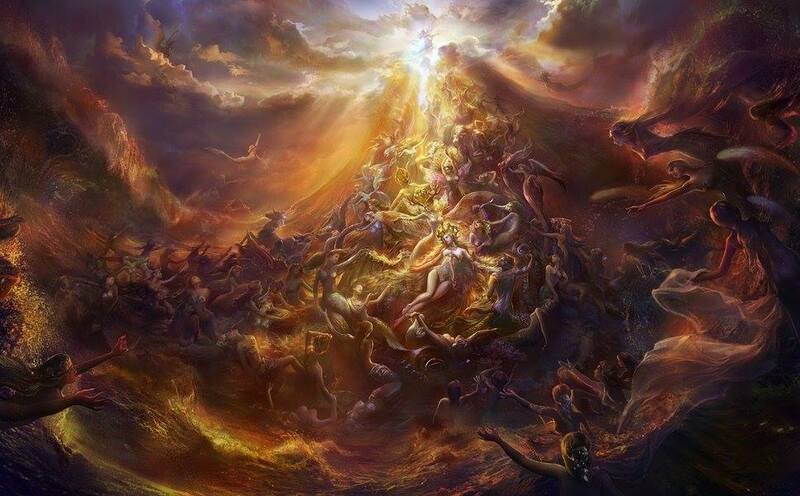 The foreward, TRANSFORMA UND VREBATIMA is an epic poem, written by Azsacra Zarathustra (Russia) and Adam Donaldson Powell (Norway-USA), primarily in English and Russian. 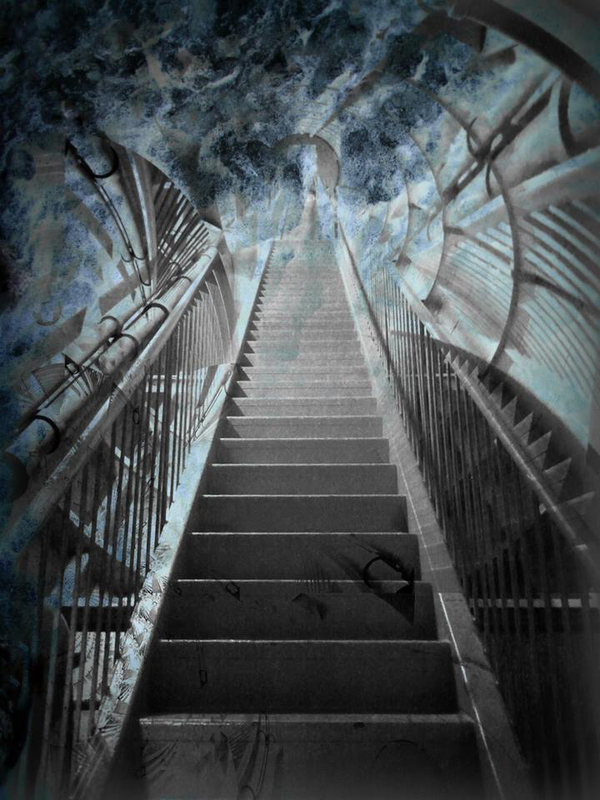 It explores tensions between the USA and Russia from a post — Apocalyptic perspective. Powell’s individuality is emphasized by the following lines. No doubt, Transforma and Verbatima is a meditation on an utopia with rich and timeless. treasures. 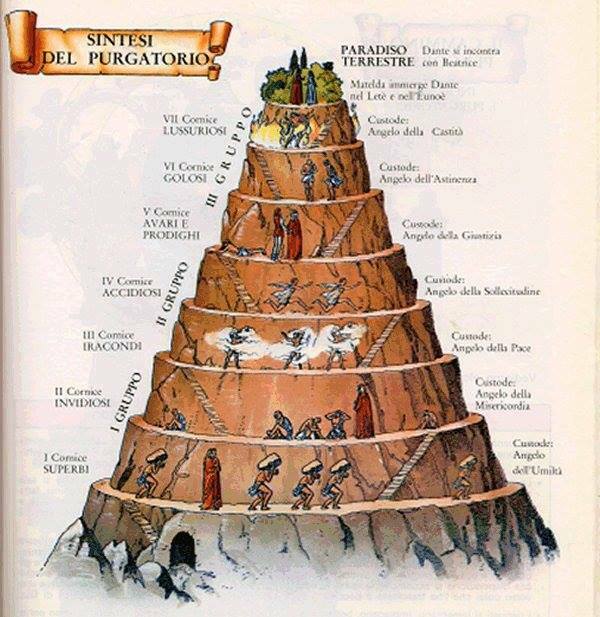 Both Powell and Azsacra with their transcendental vision show their aspiration to move from spiritual barrenness to hope for human salvation, inspired by Dante’s Purgatorio. Santosh Kumar (b. 1946) is a poet, short-story writer and an editor from UP India; DPhil in English; Editor of Taj Mahal Review and Harvests of New Millennium Journals; several awards; member of World Poets Society (W.P.S. ); member of World Haiku Association, Japan; presented papers in the seminar, interviews as special guest at international literary festival WORDS — one path to peace and understanding Oslo, Norway in September 2008; attended 20th Annual International Literary Festival Druskininkai Poetic Fall and 5th World Haiku Association Conference in Lithuania, Sept 30 to Oct 5, 2009; published poetry in Indian Verse by Young Poets (1980), World Poetry (1995 & 1996), The Fabric of A Vision (2001), The Still Horizon (2002), The Golden Wings (2002), Voyages (2003), Symphonies (2003), New Pegasus (2004), Explorers (2004), Dwan (USA), Promise (Purple Rose Publications, USA), World Haiku 2008 No. 4, World Haiku 2009 No. 5, Taj Mahal Review (2002, 2003, 2004, 2005, 2006, 2007 & 2008). He has also edited sixteen World Poetry Anthologies, and four books of World’s Great Short Stories. 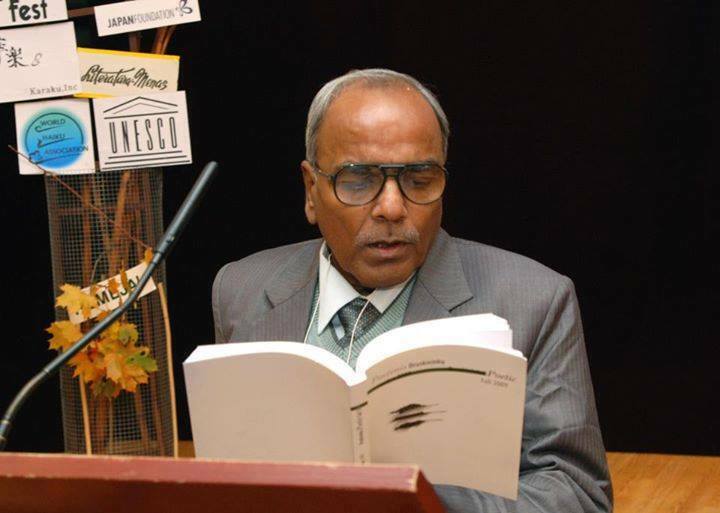 He is also the author of a collection of poems entitled Helicon (Cyberwit, India, ISBN 81-901366-8-2), Haiku collection New Utopia (Rochak Publishing, India ISBN 978-81-903812-0-8), NO NUKES: Brave New World of Beauty, A Long Narrative Poem, Songs of Peace & Haiku (Rochak Publishing, India ISBN 978-81-903812-3-9), and Critical Essays in collaboration with Adam Donaldson Powell (Cyberwit, India, 978-81-8253-110-9). He has also edited The Poetic Achievement of Ban’ya Natsuishi (Cyberwit, India, ISBN: 978-81-8253-149-9).